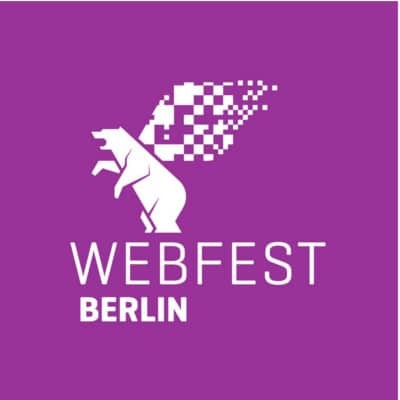 Webfest Berlin is the first international festival in Germany dedicated to presenting, recognizing and advancing short form digital series from around the world. The fourth edition of Webfest Berlin will take place on September 7 and 8, 2018 and this year its theme is #WFBLEVELUP. “This year’s theme is #WFBLEVELUP. Over the last four years, we’ve witnessed a dramatic increase in the number and quality of digital short form series. Thus, in order to stand out from the crowd, you’ve got to take things to the next level”. Founded by Meredith Burkholder, the festival is a 2 days event in which attendees gain exposure to some of the most innovative story-telling techniques, market trends, and newest production technologies. Find out more on www.webfest.berlin.